The largest single user of electricity in South Australia is the Olympic Dam uranium, copper, gold, silver mine. 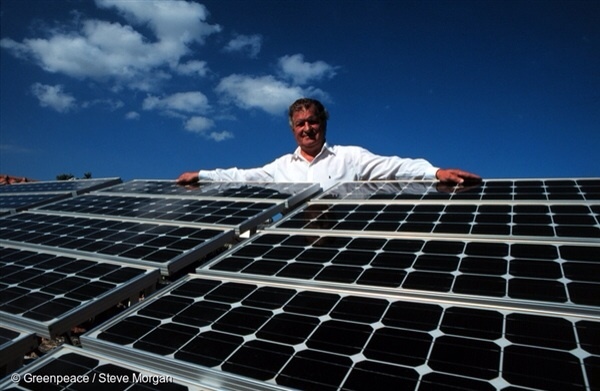 Almost one third of the energy produced in South Australia comes from renewables! Most of that is wind, meaning there is much to be gained still from solar energy use in so sunny a climate. Why would they need nuclear? Why a “Royal Commission”? They clearly want nuclear power so that they can sell their uranium to make energy to mine more uranium. Furthermore, the wise shun uranium, so to keep mining it in Australia, they need to dump it on Australia in the form of depleted uranium from enrichment, nuclear power, and the too often forgotten nuclear waste, to go with the radioactive tailings which they already have. 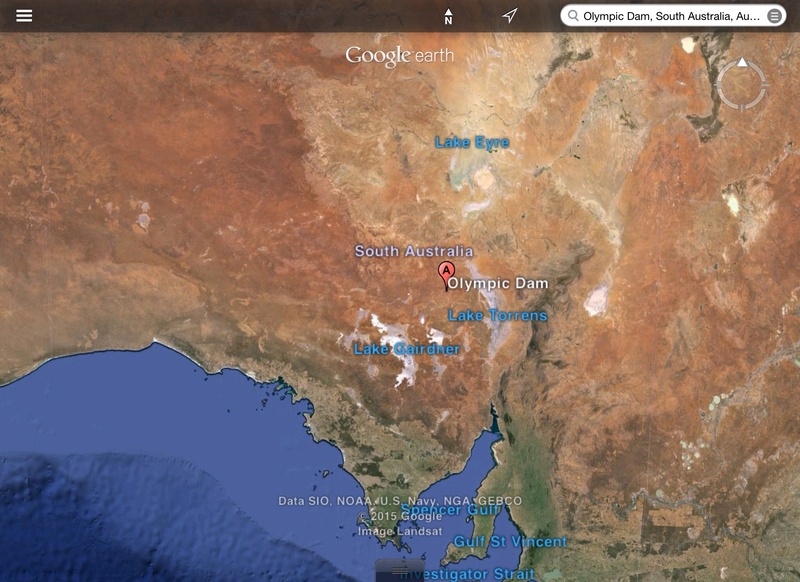 The largest user of underground water in the Southern Hemisphere is the Olympic Dam! Australia has a generally dry climate, and is highly dependent upon the same groundwater, underground aquifer, which is pumped for mining and most assuredly polluted by mining. 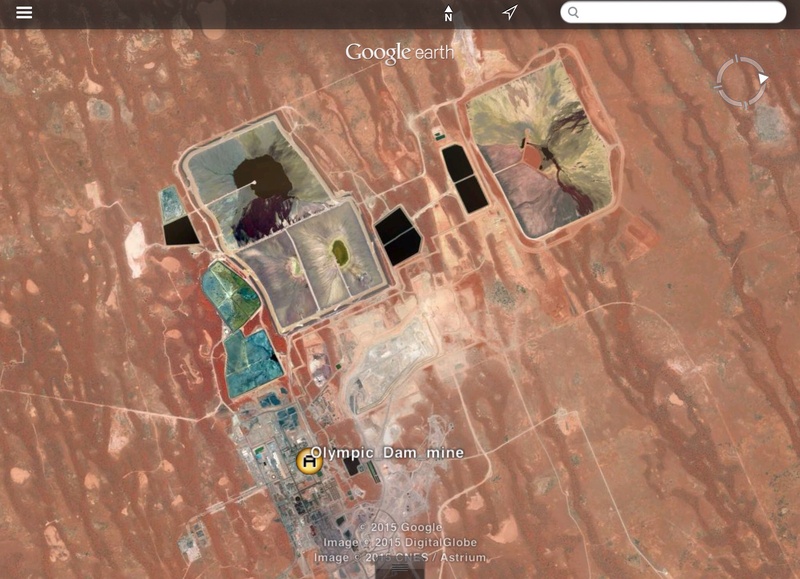 Wikipedia says the Olympic Dam mine is the largest industrial user of underground water in the Southern Hemisphere. But, no single individual would use so much, so it much be the largest single user. Thus, it is also the largest single user of Australia’s precious Great Artesian Basin water. Nuclear anything is even more dangerous in a dry climate, so prone to bushfires, and even fire tornados! 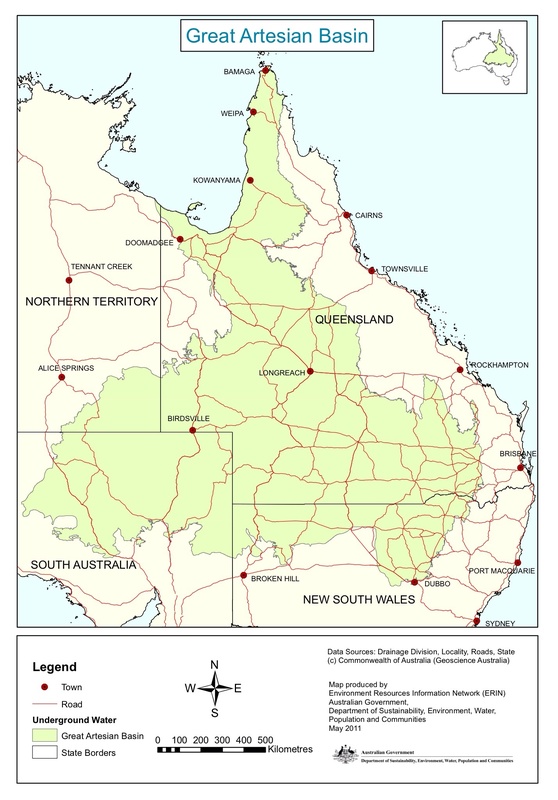 Using up the precious water resource of the Great Artesian Basin by uranium, or any other mining, is criminal. “The Olympic Dam mine is a large poly-metallic underground mine located in South Australia, 550 km NNW of Adelaide. It is the fourth largest copper deposit and the largest known single deposit of uranium in the world, although copper is the largest contributor to total revenue. Approximately 70% of the mine’s revenue comes from copper, 25% from uranium, and the remainder from silver and gold. BHP Billiton has owned and operated the mine since 2005. The mine was previously owned by Western Mining Corporation. Since it opened in 1988, an extensive underground mine, an integrated metallurgical processing plant and expansive open-air tailings storage facilities have been constructed. The adjacent Olympic Dam mining centre and the nearby township of Roxby Downs service the mine and accommodate its workforce. Daily flights to and from Adelaide are provided via the Olympic Dam Airport. BHP Billiton planned to expand the mine by establishing a new open cut pit and building extensive supporting infrastructure. In 2012 the expansion was postponed indefinitely pending investigation of a “new and cheaper design”. As of 2013, Olympic Dam is the second largest uranium-producing mine in the world, having produced 4,100 tonnes in the financial year ending June 2013. The only larger producer is the MacArthur River uranium mine in Canada. The Olympic Dam mine is South Australia’s single largest consumer of electricity, and is connected to the grid via Port Augusta. 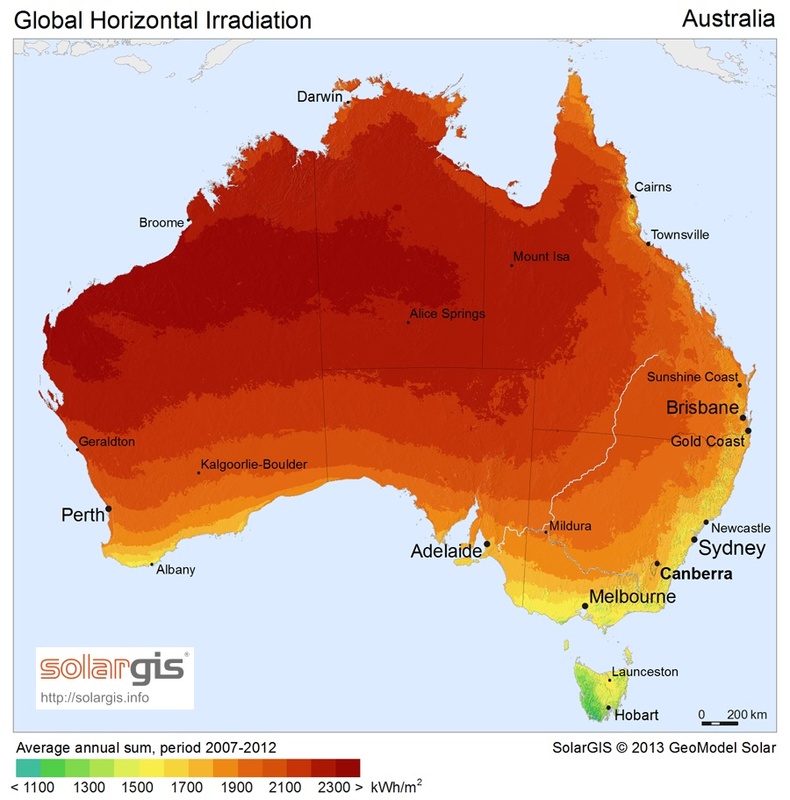 In 2009, BHP Billiton defined its typical annual electricity consumption as 870,000 MWh. “The Great Artesian Basin, located within Australia, is the largest and deepest artesian basin in the world, stretching over 1,700,000 square kilometres (660,000 sq mi), with measured temperatures ranging from 30–100 °C (86–212 °F). The basin provides the only reliable source of fresh water through much of inland Australia. Airborne pollution emissions from the Olympic Dam processing facility are reported annually to the National Pollution Inventory. Emissions exceeding 500 tonnes per annum as of 2013 are (from largest to smallest): particulate matter (10 um), oxides of nitrogen, sulfur dioxide and carbon monoxide. In 2006, the Government of South Australia established the Olympic Dam Task Force to assist BHP Billiton with their mine expansion plans. Paul Heithersay is the task force’s Chief Executive and as of 2015 also serves as Deputy Chief Executive for the Department of State Development. Current and former senior public servants who have also worked on the Olympic Dam project as employees of BHP Billiton or Western Mining Corporation include Richard Yeeles and Kym Winter-Dewhirst.” https://en.wikipedia.org/wiki/Olympic_Dam_mine (Location of Mine on top of our post is via Wikipedia; Emphasis added). “During 2012-13, South Australia produced 31.5% of the state’s total energy production from renewable energy… The Australian Energy Market Operator (AEMO) estimates that in 2012-13 approximately 27% of the state’s energy production came from wind power.” https://www.sa.gov.au/topics/water-energy-and-environment/energy/energy-supply-and-sources/renewable-energy-sources/solar-energy/solar-energy-in-south-australia This means there is a lot to do still to exploit solar potential. Direct full time equivalent employment by renewables 2012-13 was around 12,590. http://www.abs.gov.au/ausstats/abs@.nsf/mf/4631.0 Spin-off jobs would be more.